The Bhartis are donating $1.1 bln to their own foundation. Though the sum pales next to other billionaire pledges, there’s a creative twist. Money will be used to start a university to teach AI and robotics, free to poor kids. There’s no global playbook when it comes to giving. 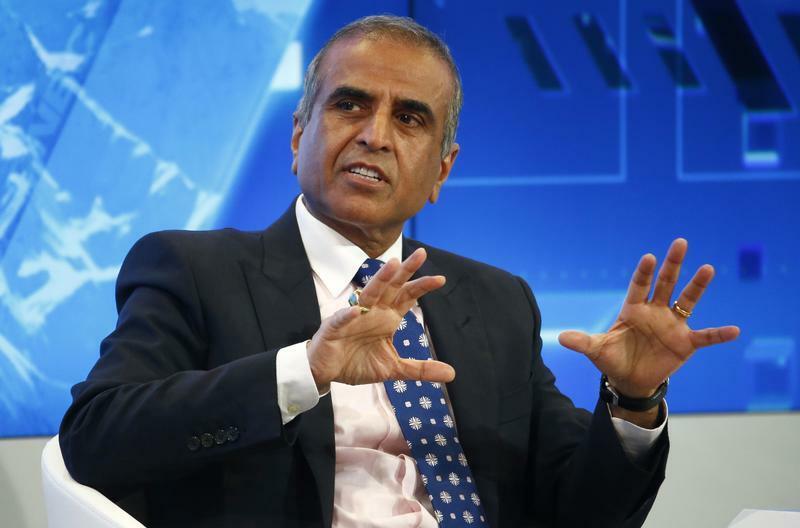 India’s Bharti family on Nov. 23 pledged up to 10 percent of their wealth, including a 3 percent stake in flagship telecom company Bharti Airtel, to philanthropy. The family will give approximately 70 billion rupees ($1.1 billion) to expand the scope of their philanthropic arm, the Bharti Foundation. It plans to set up a not-for-profit university, which will offer free education to youth from underprivileged sections of society. The Satya Bharti University for Science and Technology will have a strong focus on artificial intelligence, robotics, virtual reality and the internet of things, the Bhartis said in a statement.